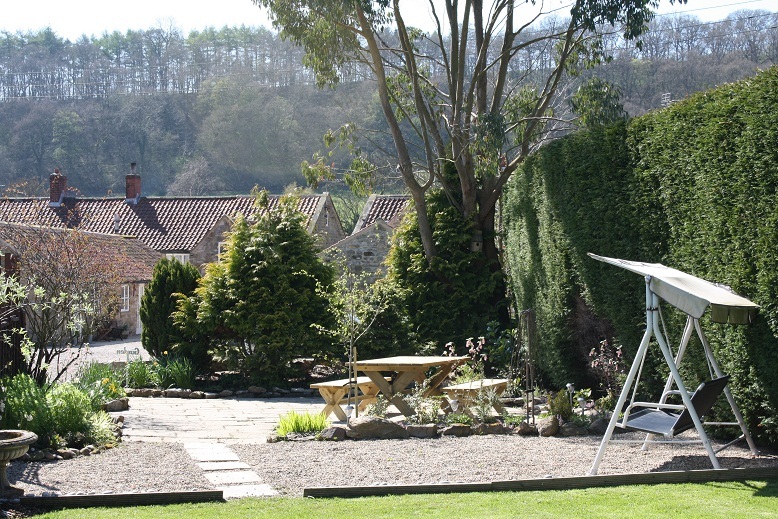 Moorland Holiday Cottages are located in the beautiful North York Moors village of Hutton le Hole. Conveniently located for Moors, Coast and the historical city of York. 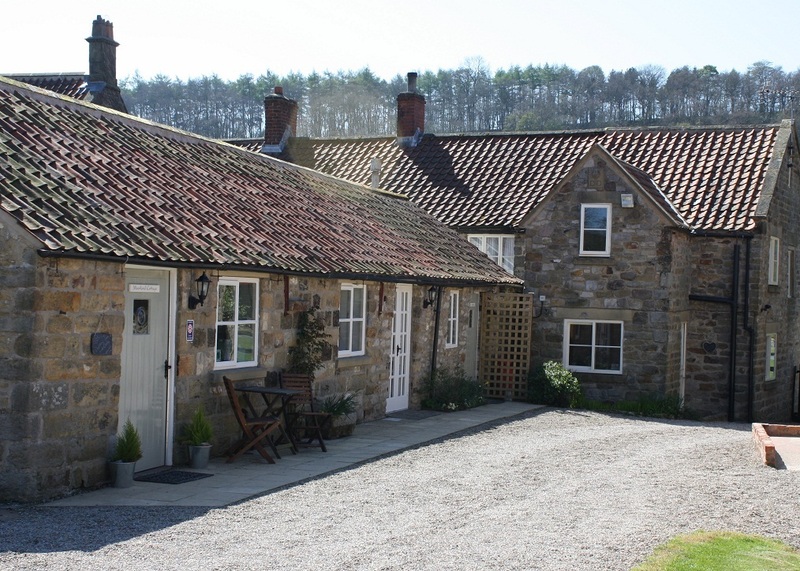 We have 3 Four Star self catering cottages, all beautifully maintained to a high standard and with ample parking and grounds for your use. 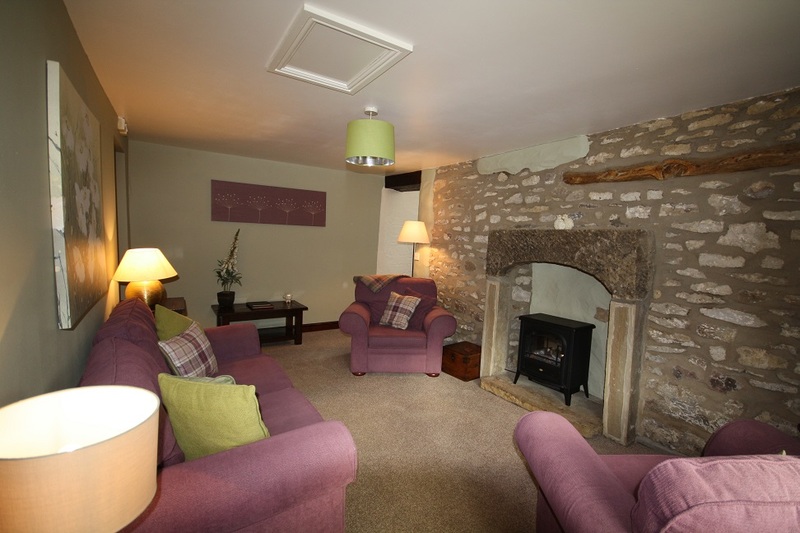 Two of our cottages are on one level, ideal if you have limited mobility. 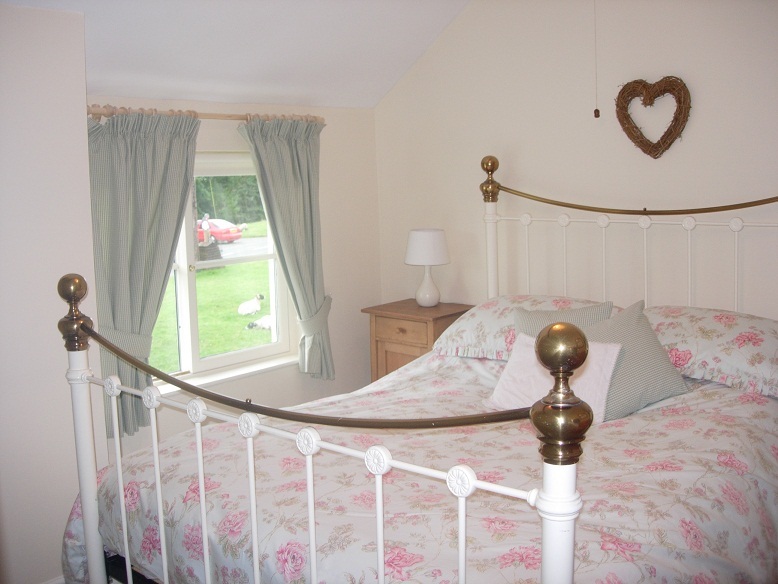 All of our cottages are pet friendly. Changeover Day: Byre Cottage has a Saturday changeover, Heather and Moorland have a Friday changeover. Please ask for other days - we will always try our best to accommodate your requirements. 10am departure, 3pm arrival. Payment of Deposit and Balance: 50% deposit payable on booking. Balance due in full six weeks prior to the holiday. Payments Accepted: Cash, Cheque, Credit Card, Debit Card.